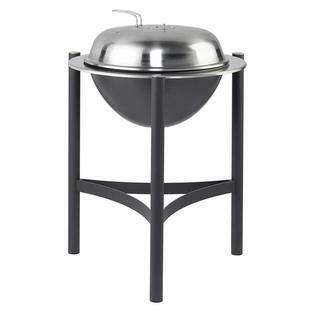 This double barbecue is made with anthracite enamel teflon, giving it an easy maintenance friendly surface. With a heat resistant, aluminium coated tray, and 2 hard wood side shelves to give extra work and preparation space. It has 2 sturdy 6mm chrome plated grids, each adjustable in four positions. 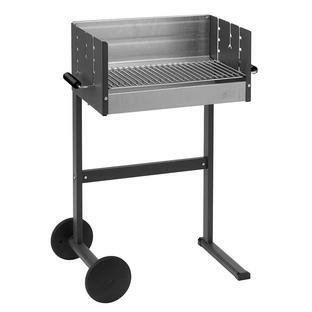 This double barbecue allows you to cook at 2 different levels at the same time. Cook with a higher grid for slower cooked food such as chicken, and cook on a lower level for flash fried foods such as steaks or chops. 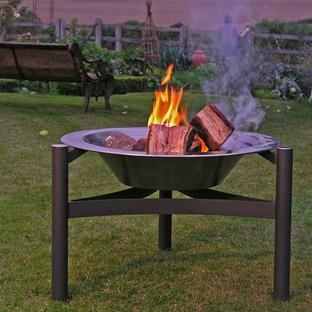 With 2 wheels the barbecue can be moved around easily if required. 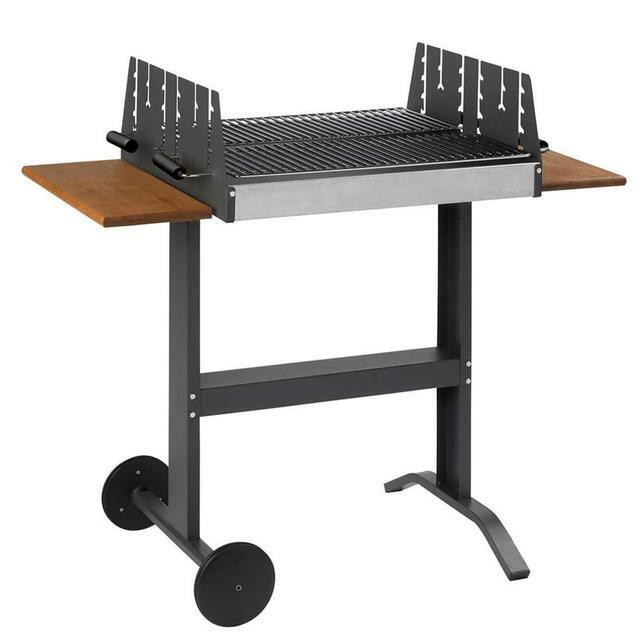 The universal shelf shown with the 7200 barbecue can also be used on this model if an extra shelf is required at the front. Use Black Soap cleanser to help keep your BBQ's clean.